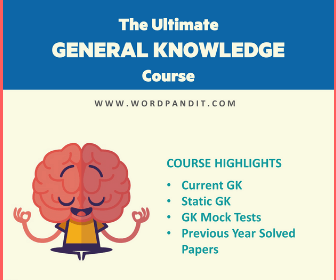 Study the given graphs to answer these questions. 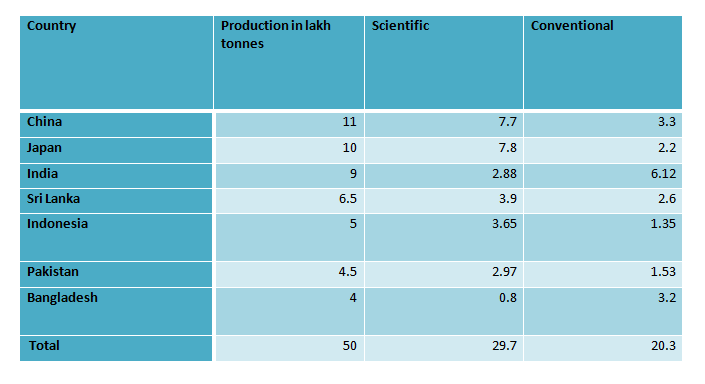 The total production is 50 lakh tonnes. 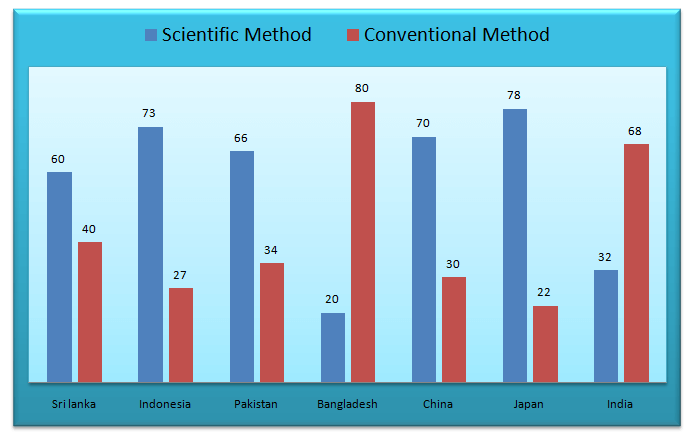 Question 1: What is the difference between the production by scientific method and conventional method in Indonesia? 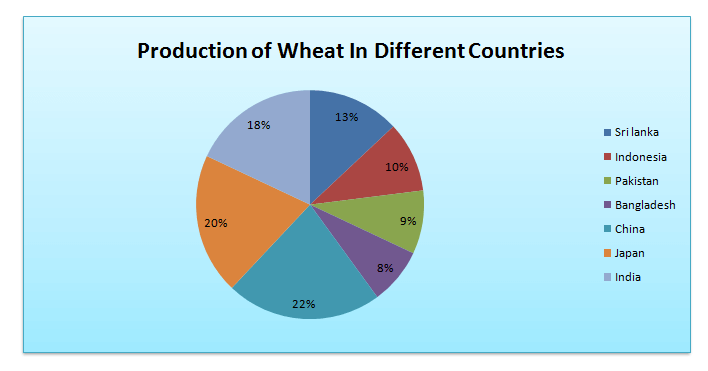 Question 2: What is the average production of wheat by scientific method for all the countries? 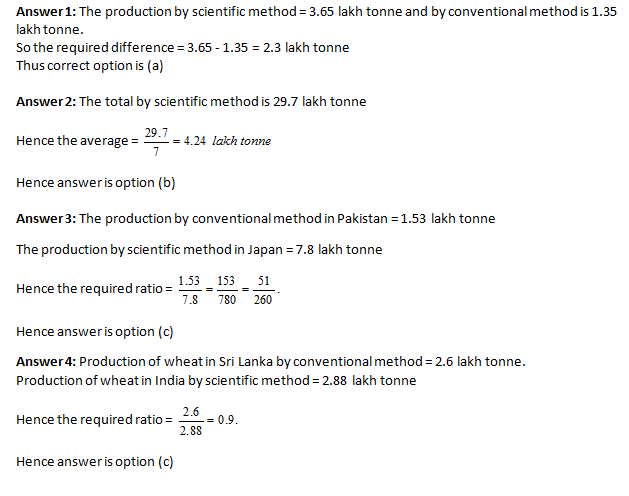 Question 3: What is the ratio of production by conventional method in Pakistan to that by scientific method in Japan? 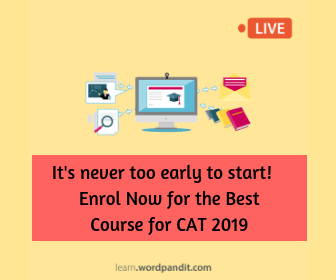 Question 4: The production of wheat in Sri Lanka by conventional method is approximately how many times the production in India by scientific method? Total production is not given.